Any home is an investment, and a distressed home could be a moneymaker or bottomless pit. The skills you bring to the table and what condition you acquire the house in can be a game changer. We are going to discuss how to find the sweet spot to make money and avoid pitfalls. Homes for Heroes (HFH) also offers local discounts with businesses related to homes to help you fix up that distressed home. Look up your area to see what companies offer discounts for our HFH members. 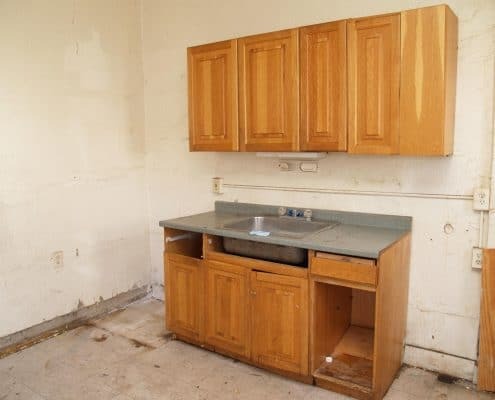 Have you ever watched those house flipping shows on HGTV? When you take a house below market value and make some improvements to bring the market value up to make a profit, that is flipping. Reality TV makes real estate flipping look fun and easy. Well, assuming you are willing to roll your sleeves up and be gutsy. Realty flipping is not all about making a few subtle tweaks so you can profit twenty grand. There is a lot more to it than putting on a fresh coat of paint and replacing flooring. There are a lot of unknowns in distressed property purchases. Do your research before you make an offer. What those shows omit is the process of acquiring the home. They don’t cover the challenging part of purchasing the property. Unless you have cash, the process of buying a distressed home can be long and tedious. How do homes become distressed? There are many reasons for a home to become distressed. Below are the most common ways it occurs and things to look for when considering a distressed home. 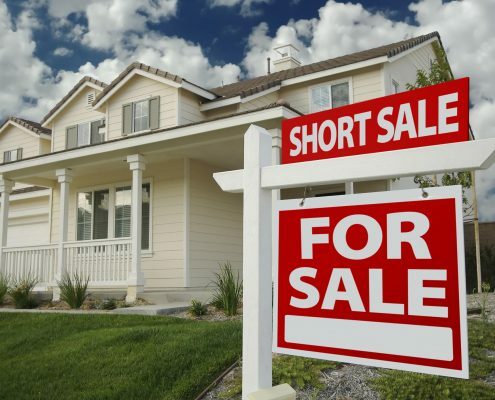 There are many things that can create the need for a short sale. Divorce: When a marriage collapses, the assets need to be divided. That means liquidating the property. They are willing to take a loss to move on quickly. Short sales will speed up the process. Fall out from homeowners/investors (Dispute): When the business partners decide it is time to go separate ways. They will have to expedite divvying up the spoils. Shortage of funds: Typically, they stop mid-renovation. This could be good or bad. For the right price, you can get in with the know-how to finish their work. You will need to have the capital to finish the job. Estate sale: commonly triggered by death or debilitating illness. Family death: If the surviving family isn’t interested in occupying the inherited property they will sell the property for what they can get. Single owner: If there is no surviving spouse or partner to care for the property, then a short sale might be prudent to liquidate the property. Relocation: Sometimes taking a loss on a property is necessary when you have a professional opportunity. It can be more beneficial to sell a property to have the required liquidity to relocate. Financial Strain: life happens, whether they made bad choices that caused financial hardship or they had a health condition that bankrupted them. Sometimes selling your home will relieve the burden. The seller will want cash offers or at least have you pre-approval for a loan. Loans aren’t ideal because they slow the process down. The bank has additional means to verify it will meet their requirements for them to lend. Make sure the neighborhood is healthy and alive. Don’t buy a house in a vacant or dying neighborhood. The only way the property is an investment is if the value will climb after you purchase. Make sure the home you are buying is in a competitive neighborhood. 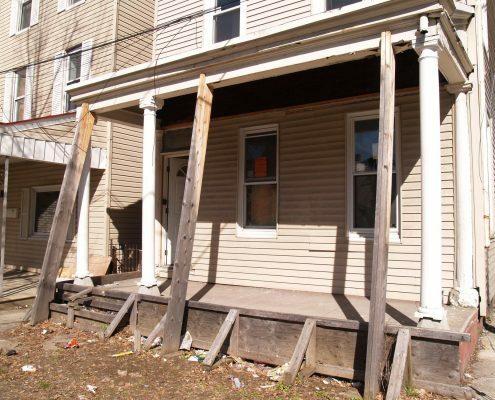 The circumstances that put the owner in a place they needed to short sell the property might have also contributed to the neglect of the property. If you just need a new paint job and clean up the yard, it would be a worthwhile investment. This kind of property is the ideal condition to buy a below market value house. If you can find a well-loved home where the owner simply needs the cash, you should jump on it. The value will only go up. Are you more than handy with a hammer? If so, this might be lucrative for you if you are willing to put in some work. You might not be a jack of all trades, but knowing what contractors to call with reasonable rates will get the home where it needs to be. Buyers purchase distressed homes as-is. There is no counteroffer to include repairs. You might be able to counter a lower price if you do an inspection or appraisal that documents damage, though. It is like buying a used car, ‘as-is’ with no warranty. Some of the properties will need a dump truck to clean up a lifetime of neglect and hoarding. There are scandalous people in this world. 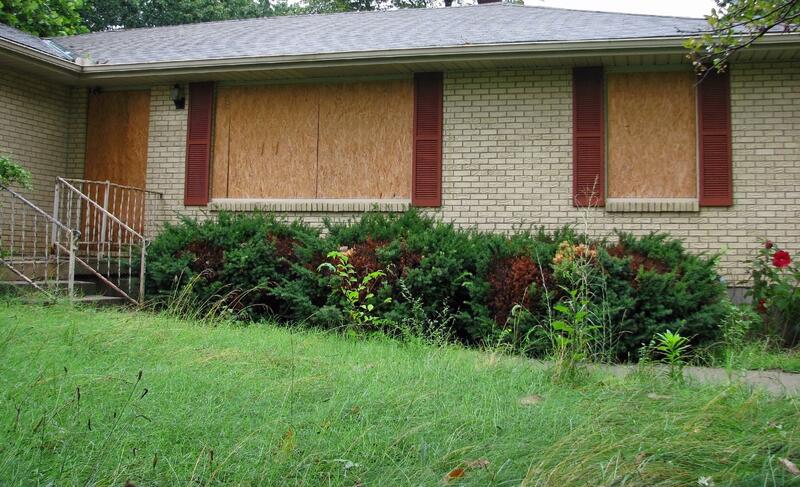 If a house has been vacant for some time, it can be even more likely because of squatters and opportunist. It is possible a home has vandalization. Closing on a foreclosure can be a long process because you are dealing with a company and not an individual. The state of the home’s mortgage can also play a part in the length of the process. If there is refinancing or a second mortgage, it means more hands in the pot. In some states, foreclosure is a 12-month process. If you have an eye for a specific house, you might be waiting a while. In other states, foreclosure is a 60-day process. An inspection is still necessary for as-is homes. It will help you to project how much work you will need to do to get it ready for sale. When you go to flip the house, you will already know what you need to do to prepare it for sale. 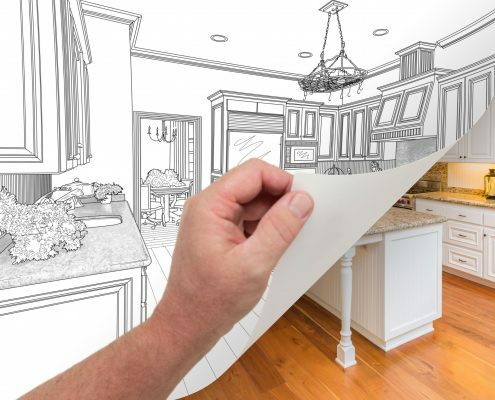 You will want all repairs completed before it goes on the market. A specialty inspection would help to make sure you don’t have any surprises when you go to sell the property down the road. Make sure your Real Estate agent has substantial experience with short sales and foreclosure. Homes for Heroes is here to help you with all of your home buying needs. We do have some Real Estate Specialists that have additional Certifications in Short Sales and Foreclosure Resources. Sign up here to speak with an affiliate in your area that is ready to help you through the process. We support your homeowner dreams and appreciate your service.